This move is a testament to the company's increasing focus on the UN's 17 Sustainable Development Goals (SDGs). Since launch in December 2017, it has produced competitive returns in volatile market conditions. Rainer Baumann, head of Investments at RobecoSAM, continues to manage the strategy with the investment process remaining unchanged. In late 2018, the strategy absorbed the assets of another RobecoSAM strategy, the Sustainable Global equities strategy. 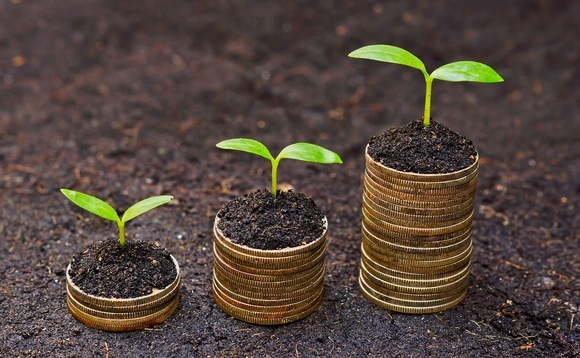 While the investment objectives of the two were closely aligned, it was only the Global Sustainable Impact Equities strategy which enabled asset owners to invest solely in companies contributing towards achieving the SDGs. Now, more RobecoSAM clients, whose combined assets amount to approximately $50m in the strategy, can achieve competitive financial returns while investing in a portfolio of listed companies, where operations, products, and services demonstrably contribute towards the SDGs. Rainer Baumann, head of Investments said: "We have seen clients recognizing the societal imperative of the SDGs and becoming increasingly keen to quantify the impact of their investments. The strategy now brings together for investors the opportunity to create positive impact, to generate competitive returns, and to benefit from RobecoSAM's award-winning proprietary SDG investing methodology." The methodology involves evaluation of companies' products/services, operations, and business ethics. RobecoSAM maps the material impacts of each of the companies to specific SDGs by using a proprietary set of rules and Key Performance Indicators. Quantitative reporting based on this framework shows how many companies in the portfolio contribute to which SDG, and compares the portfolio to a standard equity benchmark. This is complemented by qualitative SDG impact reporting that explains each company's SDG contributions and provides specific measures of company impacts (Key Impact Indicators) where available.